We are so excited to share about our collaboration with the talented Holly Mathis for her “Holiday at Home” class, November 10-11, 2017. 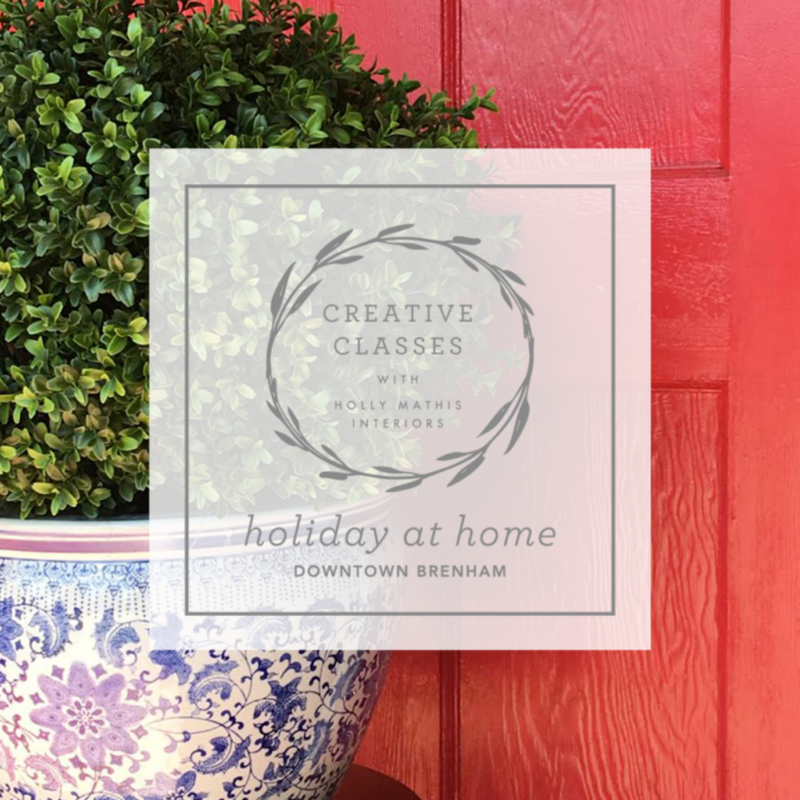 The class will be hosted at the lovely Barnhill Center in downtown Brenham and will include decorating talk with tips and tricks led by Holly Mathis Interiors, as well as Keith Taylor from Arkansas and Southern Living magazine fame, and our own Jennifer Hermann! The weekend will kick off with a favorite holiday movie to get into the spirit of the season. 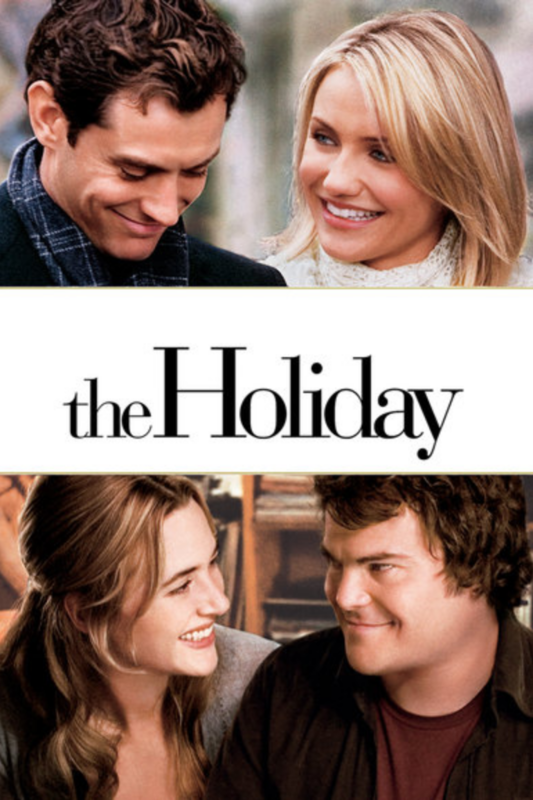 The Holiday will play on the big screen in downtown Brenham’s historic and newly restored SIMON THEATRE at the Barnhill Center. Special treats that night catered by Royers Pie Haven. Tara the Pie Queen will also be providing the breakfast nibbles and lunch for class the next day. 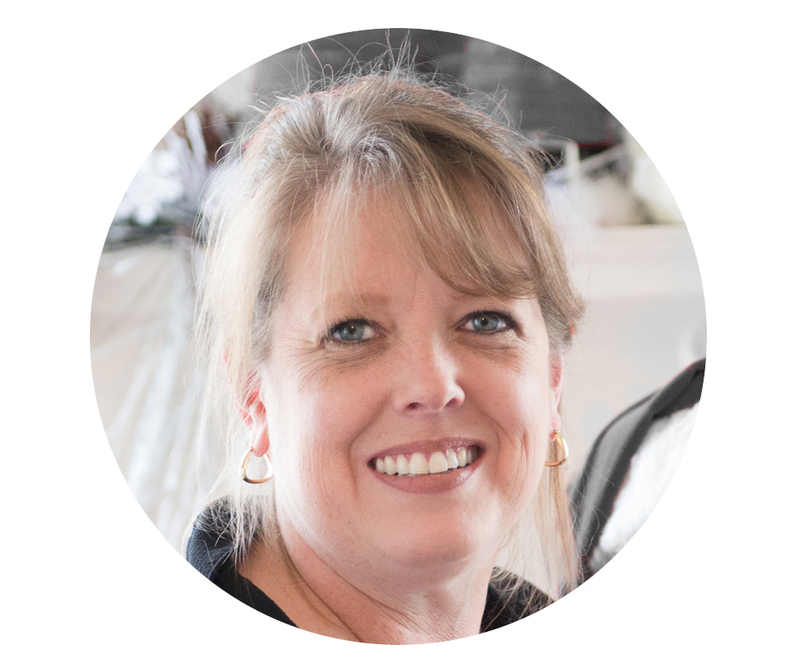 After the movie on Friday night, Holly will talk and lead a discussion on some of our favorite influences and decor shown in the movie. 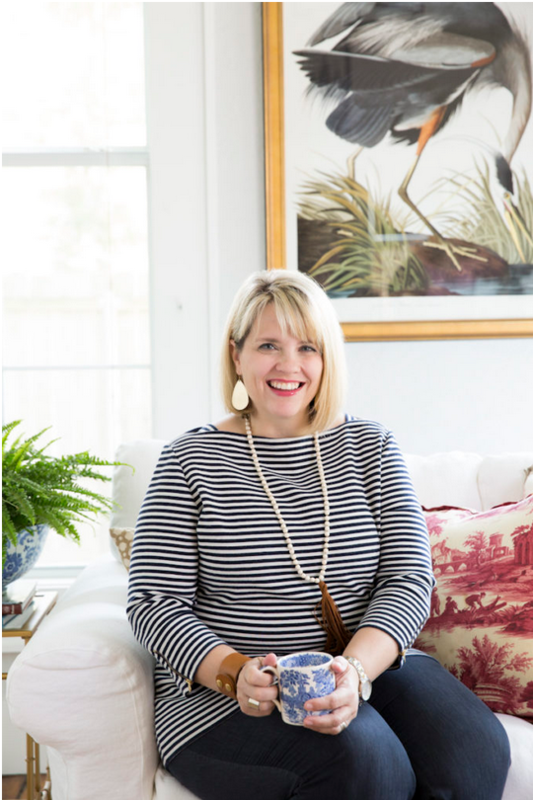 On Saturday, spend the day with Holly, who will share her personal design journey and decorating philosophy along with professional tips and techniques for refreshing your home for the holidays. Topics include prioritizing projects to completion and seasonal decorating ideas and a magnolia demonstration by Keith Taylor. 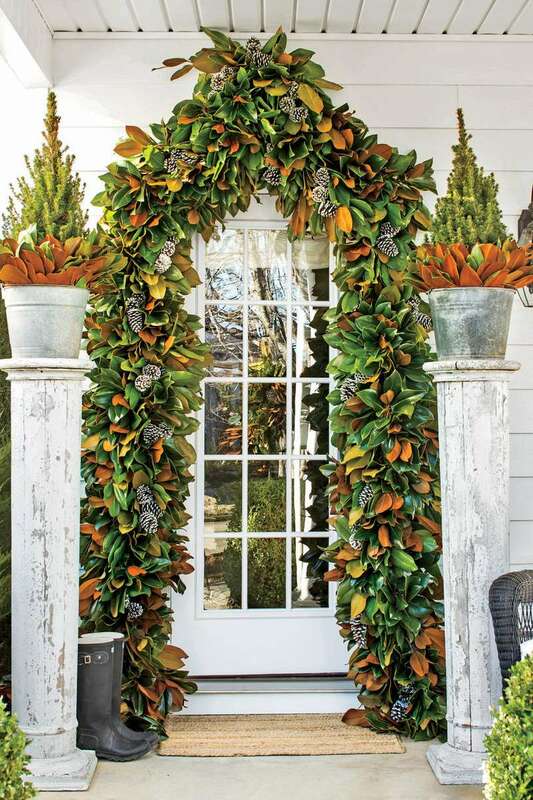 Keith has been featured in Southern Living for his amazing natural holiday decorations made with fresh magnolia and greens. We’ll round out the day with a market report from Jennifer Hermann and shopping downtown at the oldest furniture store in Texas! You don’t want to miss this fun weekend. For more details and registration, go here.